Here are first official sample videos of new announced Sony a99 II full frame camera. 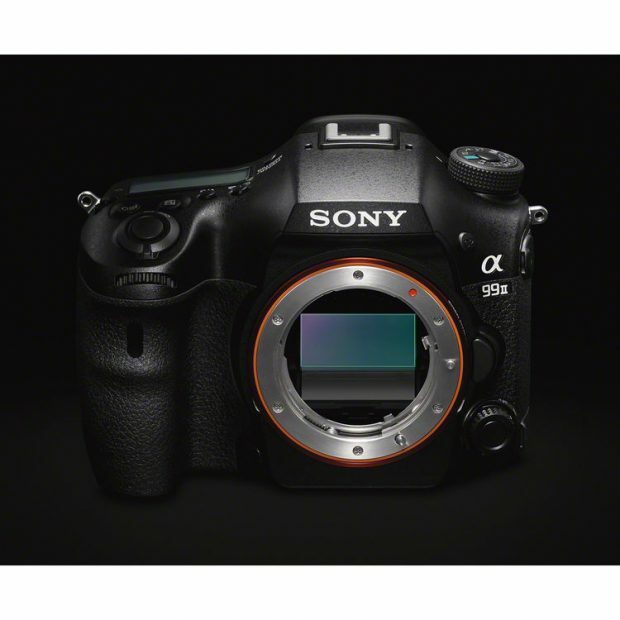 Sony a99 II US price is $3,198.00, will be shipping in November, 2016. Pre-order will be available on September 21, 2016. Sony has just announced the long awaited Sony a99II full frame SLT camera. Featuring a 42.2MP sensor, 79-point hybrid AF system and 12 fps shooting, the a99 II sounds like an impressive beast. As with its predecessor, this is a Translucent Mirror camera, which splits light between the sensor and an AF module near the EVF. The US price of Sony a99II will be $3,198.00, will be shipping in November, 2016. 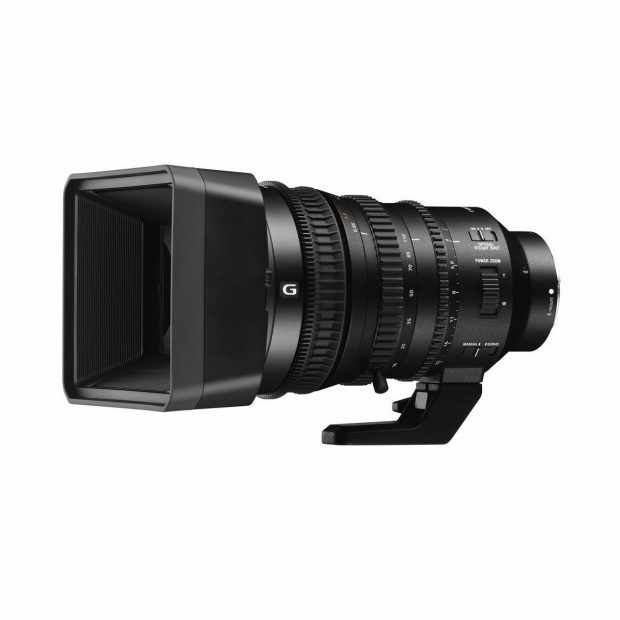 B&H Photo Video has already listed a99II on their website. The new α99 II also has the ability to deliver continuous live shooting at up to 8 fps 8 with AF/AE tracking and minimal display lag thanks to overall improvements in the EVF algorithm. This offers photographers a shooting experience that closely mimics that of an optical viewfinder, while still offering all of the benefits of an electronic viewfinder including a live preview of exposure, white balance and several other camera settings. This continuous live view shooting can be set in 3 stages to match a variety of subjects: 8 fps, 6 fps and 4 fps. The silent Multi Controller introduced in the original ɑ99 has been improved as well, as it now offers a click-stop ON/OFF switch in addition to allowing control of aperture, shutter speed, ISO, exposure compensation, AF area, AF mode and other settings. The α99 II also offers location data acquisition via a Bluetooth15 connection to a compatible mobile device and an updated menu structure to deliver a smoother navigational experience. For the first time in a Sony A-mount camera, the α99 II has the ability to record 4K video internally16 with full pixel readout and no pixel binning17 through usage of the professional friendly XAVC S format. The camera is capable of recording high quality footage at 100Mbps for 4K recording, and utilizing the full width of the large, full-frame image sensor in doing so. It also offers a new ‘Slow and Quick’ mode18 (S&Q) that supports both slow motion and quick motion. In this mode, frame rates from 1 fps to 120 fps can be selected in 8 steps for up to 60x quick motion and 5x slow motion recording19. Zeiss Loxia 85mm f/2.4 Lens Announced, Price $1,399 ! 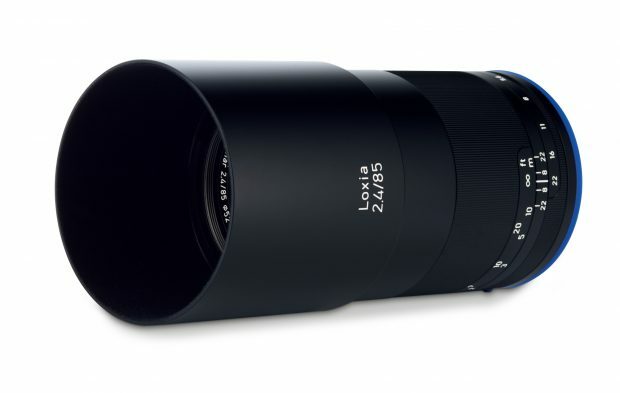 Zeiss has just announced the Loxia 85mm f/2.4 lens (B&H Photo Video/Adorama). The Loxia 2.4/85 is the youngest member of our manual focus lens family for Sony α7 series cameras. So the already available three focal lengths of the lens family – Loxia 2.8/21, Loxia 2/35 and Loxia 2/50 – are supplemented with a lens in the tele range. Specially designed for mirrorless full-frame cameras with E mount, the compact ZEISS Loxia lenses are the ideal choice for travel and street photographers who value light and compact camera equipment. “In terms of its technology and the feel of its surface, the Loxia 2.4/85 fits perfectly with the existing focal lengths, and is particularly well suited for portrait photography,” says Christophe Casenave, product manager with ZEISS Camera Lenses. The Loxia 2.4/85 will be available in stores starting December 2016. Author adminPosted on September 15, 2016 Categories Zeiss Loxia LensesTags Zeiss Loxia 85mm f/2.4 LensLeave a comment on Zeiss Loxia 85mm f/2.4 Lens Announced, Price $1,399 ! 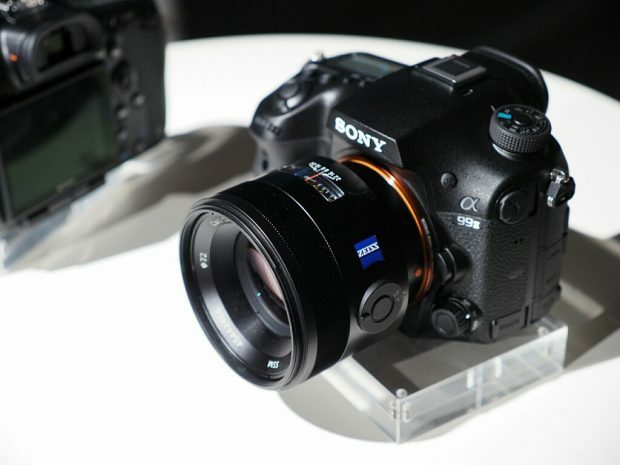 Yesterday’s Zeiss teaser on a Sony a7 series lens now leaked by optyczne. 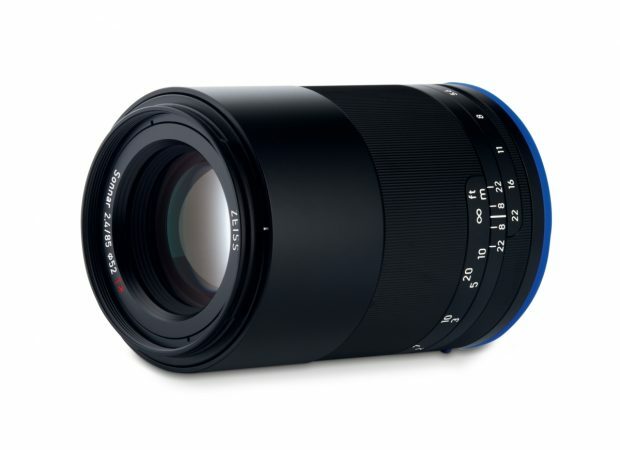 This lens is Zeiss Loxia 85mm f/2.4 lens, designed for Sony full frame mirrorless cameras. The price for this lens is around 1,400 EURO, will be shipping in mid-December, 2016. Zeiss has already announced three Loxia lenses: Loxia 2.8/21, Loxia 2/35 and Loxia 2/50. 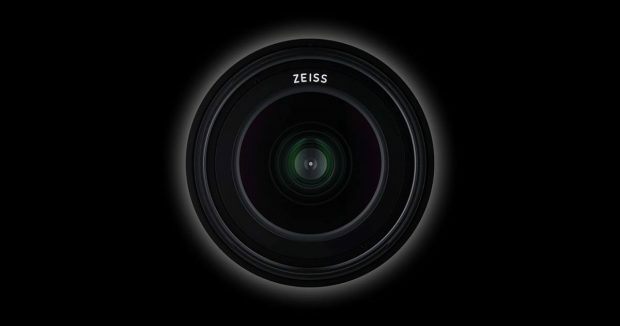 Zeiss have released a new teaser for a new Sony Alpha a7 series lens on Facebook and Twitter. As previous rumors, this lens could be a new Loxia lens or a new Batis lens. 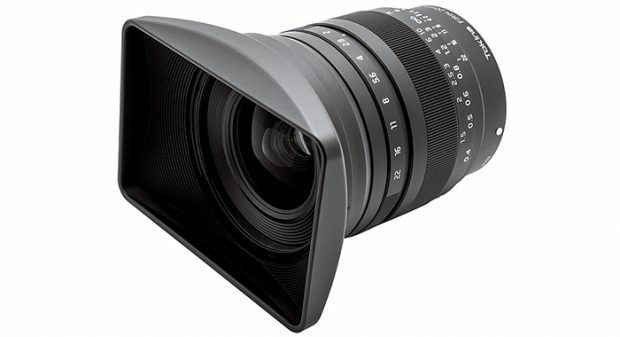 Tokina has just announced the new FiRIN 20mm f/2 FE MF lens today. This lens is designed for Sony full frame mirrorless cameras. This lens will be available in first quarter of 2017. US price is not available yet. Euro price is around € 920. 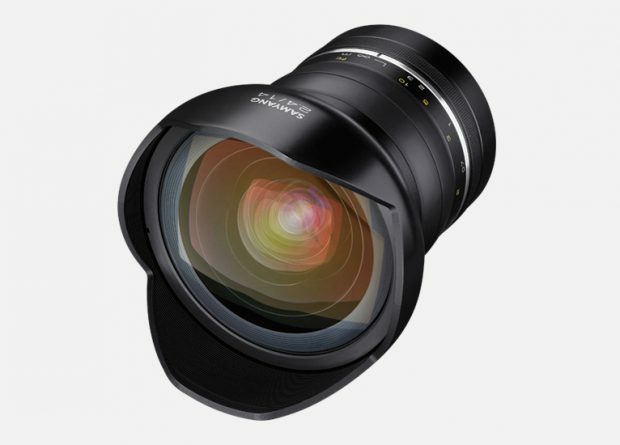 Samyang today has announced a new E-mount lens for Sony Alpha mirrorless cameras. This lens is Samyang Premuim MF 14mm f/2.4 lens. Price and release date is not available yet. 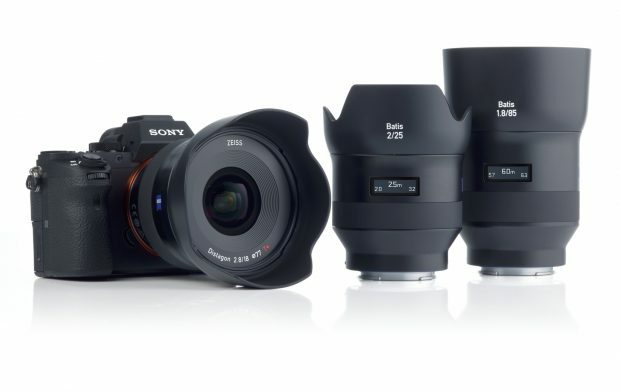 According to rumors from web, for this year’s Photokina 2016, Zeiss will also announce new Batis lens and new Loxia lens for Sony mirrorless cameras.